Many of us can suffer from loose skin on the neck or face, which is not to be confused with a loss of skin volume. The cause can sometimes be due to a weakening of the muscles supporting the skin, and then with gravity, the tissue in the neck and lower face will sag. A loss of fat and connective skin tissue can also be responsible. For many years, the only option for people who were concerned by these changes to their appearance, was surgery. However now with treatment modalities such as ultrasound, radio frequency, lasers and lights, as well as certain injectable treatments to restore volume to the mid face and treat laxity in the lower face, we are now able to target the weakened muscle and dramatically improve the appearance of the skin without surgery. 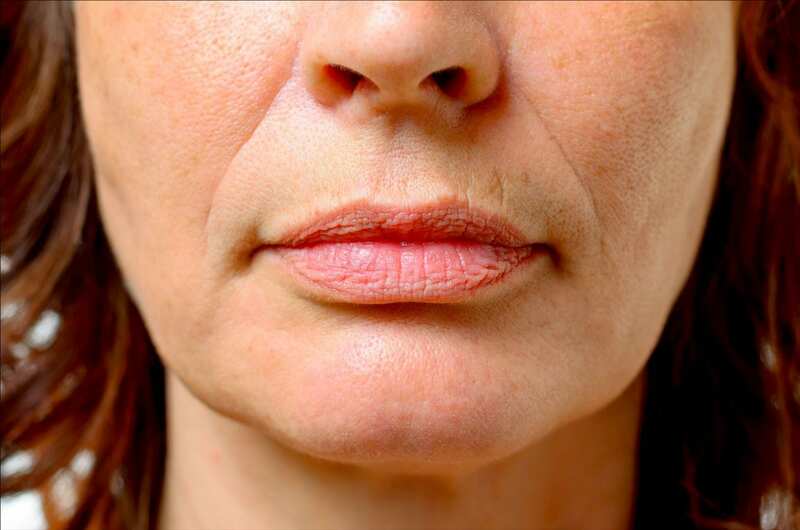 To learn more about the non-surgical treatments we offer to improve sagging skin on the face and neck or to book a consultation with Dr Haus, please telephone us on +44 20 7935 6358, send us an enquiry on the Contact Us Page or email appointments@drhausdermatology.com.